Another year of great music has come to an end. 2017 brings lots of new artists to the forefront of people's minds as well as new releases from those legends/people we're all loving right now. That's a post for another day, but I'm here now to discuss my Albums of The Year 2016. 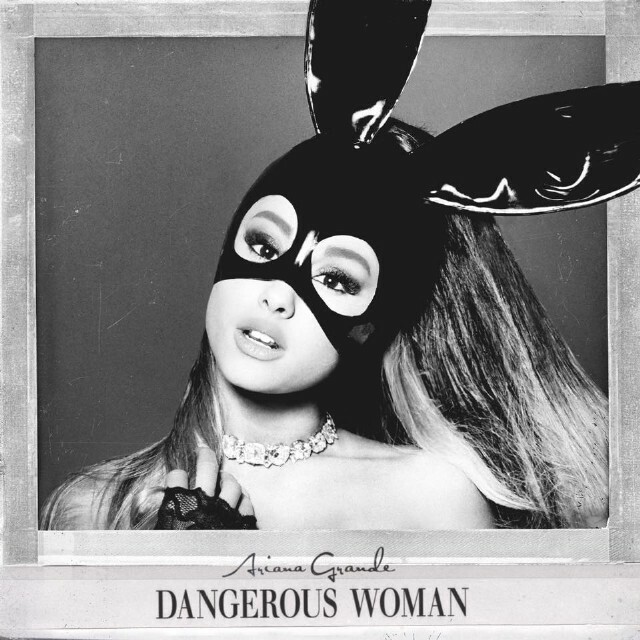 Ariana blew everyone away once again this year with her latest studio album Dangerous Woman. 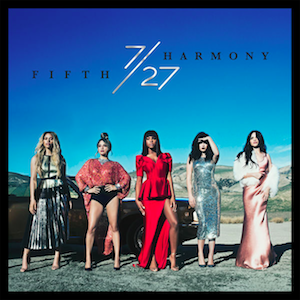 Featuring recent and smash-hit single Side To Side featuring Nicki Minaj, the album is a masterpiece - I even reviewed it myself, take a look at what I said HERE. Oh my God this album. I fell in love with 'Never Gonna Change', a single from their debut EP. 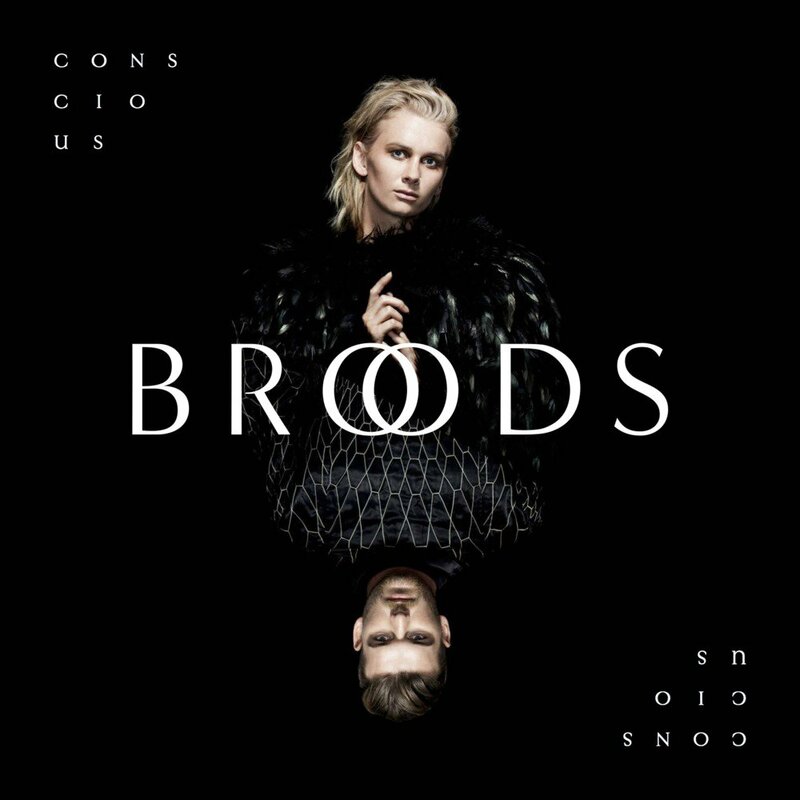 As soon as I heard Conscious fully for the first time I actually thought "that'll be one of my albums of the year, I can guarantee it" and here we are. I reviewed this too and gave it nothing but ecstatic praise, view that HERE. I randomly found this album on my in-flight entertainment on the way to New York in September (read about that trip HERE) and decided to go against my X Factor-hating ways and give it a listen. Well blow me down it was a great listen. Full of sass and compassion, it's been part of my playlist on Spotify for the last 3 months and will continue to be until I get bored of it. I think it's kind of obvious that Green Day will be part of my AOTY list, as I wrote a glowing review of this record back in November when it was released. 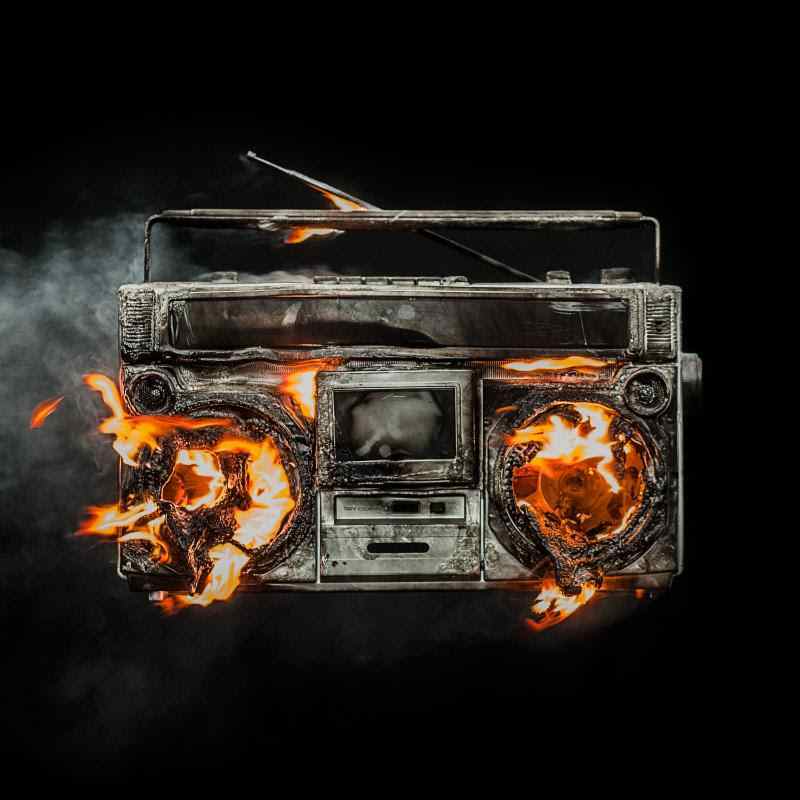 I've been a fan of Green Day for at least 10 years and although not every release is amazing, their politically-charged Revolution Radio really knocks the ball out of the park. Read my review of the record HERE. Again another album I reviewed, marking Busted's comeback after over a decade of being in separate bands. 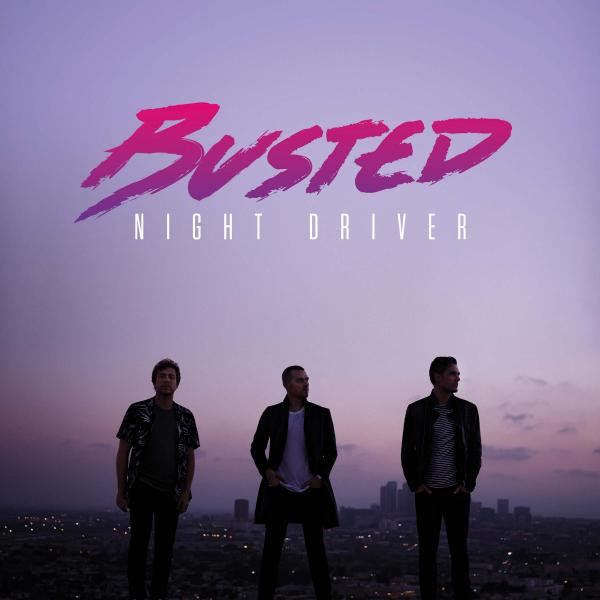 For those who loved Busted in the Noughties (including me) their fourth studio release was really highly anticipated. Read my review HERE. I swear this album has not been off repeat or appearing in my 'Recently Played' somewhere since I first listened to it. 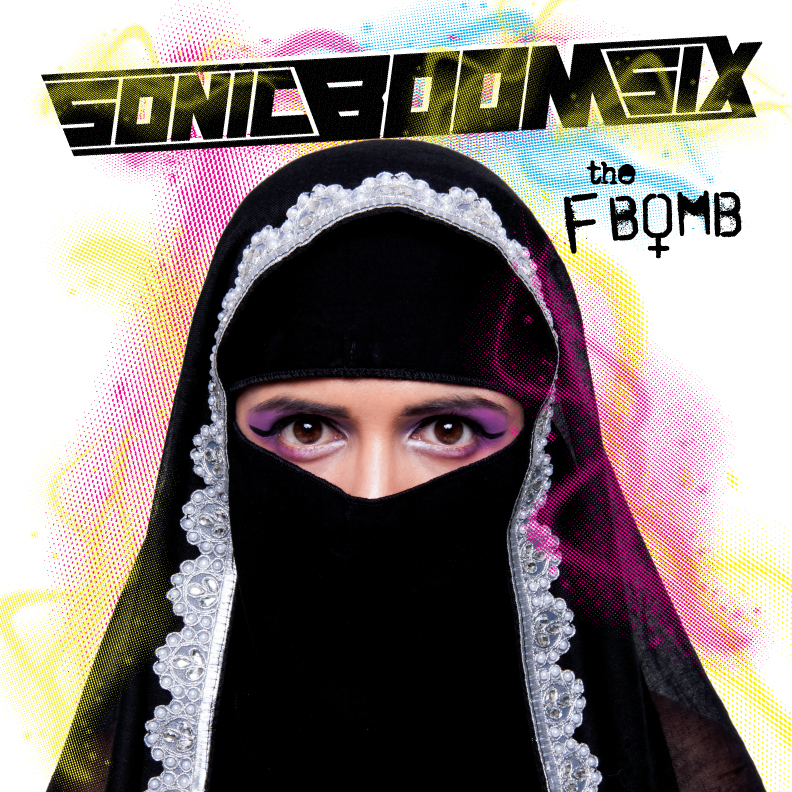 Yet another album I've subjected my opinions to, Sonic Boom Six's The F-Bomb has definitely taught me not to judge an album by it's cover (which I assume you've already done). But trust me on this, it's great and a real listening highlight for me this year. Read what I had to say about it HERE. That rounds up my Albums Of The Year for 2016. There's many more I've loved but if I droned on about them all we'd be here all day. I've really enjoyed the releases of this year and hope to hear great albums for my list next year. What have been your favourites? Let me know by commenting below or tweeting me.